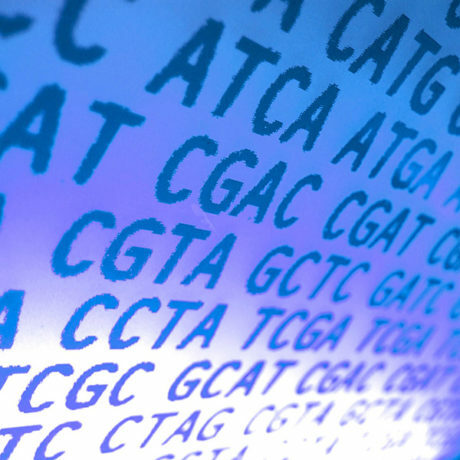 Hands-on introduction to bioinformatics for next generation sequencing. In collaboration with the Facultad de Ciencias Biológicas of Pontificia Universidad Católica de Chile in Santiago, Chile, we are pleased to announce our latest Overseas Course in Next Generation Sequencing Bioinformatics. experimental scientists to gain the bioinformatics skills required to assess and analyse the large volumes of sequencing data produced by next generation sequencers. This course aims to provide a hands-on introduction to bioinformatics for next generation sequencing and to equip participants with the essential informatics skills and knowledge required to begin analysing next generation sequencing data and carry out some of the most common types of analysis. bioinformatics, followed by intensive practical computational sessions using sequence analysis techniques and tools applicable to any species or genome size. A variety of applications will be covered from post-sequencing analysis (QC, alignment, assembly, variant calling) to RNA-Seq and cancer genomics. Accompanying the lectures and practical sessions will be a series of seminars by invited speakers, who will highlight their cutting-edge work harnessing the power of next generation sequencing technologies to address a wide range of biological questions. The course is free to attend for non-commercial applicants. Limited bursaries to cover travel, accommodation and sustenance costs are also available. The course will be taught in English with language support from instructors. The course aims to provide a hands-on introduction to bioinformatics for next generation sequencing, and should not be considered a complete education in the theoretical and mathematical foundations of the topics. We run additional genomics courses in Latin America for researchers and clinical microbiologists/public health scientists. Please visit our Overseas Courses events listings page. Applicants should be postdoctoral scientists, senior PhD students, junior faculty members or clinicians/healthcare professionals actively engaged in or soon to commence research involving next generation sequencing data analysis. The course will be taught in English with language support from instructors. Applications without a supporting statement will not be considered. Overseas courses are free to attend for non-commercial applicants. Limited bursaries to cover travel, accommodation and sustenance costs are available and are awarded on merit. If you would like to apply for a bursary, please complete the bursary section of the online application form.